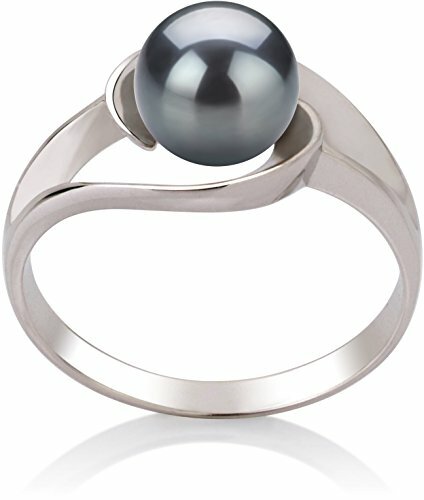 This dyed Black Freshwater Pearl and .925 Sterling Silver Ring is breathtaking. The intricate design of the sterling silver ring forms a circular patterned bed for the 6-7mm black pearl to rest upon. The AAA button shape styled pearl has a slightly out of round pearl design. 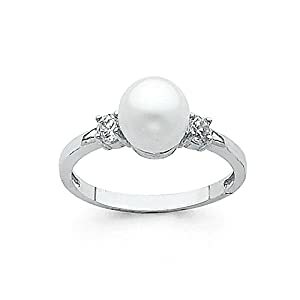 The mirror-like AAA luster dazzles off the sterling silver ring and smooth pearl. The overall body and grade, along with the black pearl on the 925 sterling silver ring creates an award winning appearance. TOP QUALITY PEARL: Our pearl experts hand-pick only the highest quality freshwater cultured pearls for our jewelry. This 925 Sterling Silver ring features a premium AAA-grade genuine freshwater cultured pearl measuring between 6 to 7mm. Less than 5% of worlds freshwater qualify to be graded AAA. 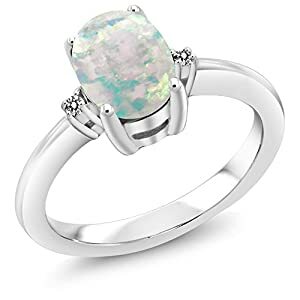 This pearl has gorgeous glow and a beautiful button shape that makes this ring even more rare and precious. THE PERFECT PRESENT: You’ll take her breath away when she unwraps and opens your gift of this beautiful ring, presented in a premium gift box. 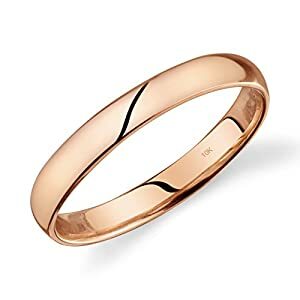 This sophisticated luxury ring is perfect for a wedding day gift, a gift for moms and new mothers, or a happy birthday gift. 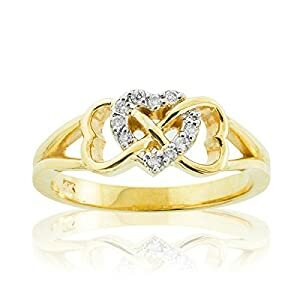 Surprise someone you love with this pretty and stylish present!